Sybilla had contacted me to ask if she could write a feature on how I’ve grown a successful photography business for her business column. I was delighted to be asked and thrilled to see that the feature covered 2 pages of the April 2019 edition. Here is a copy of the full article. With a challenging change of career path when her youngest was just a baby and her eldest a toddler, Belinda Grant has forged a career as a photographer and now filmmaker. When I first met Belinda Grant at the school gates of our children’s primary school nearly four years ago, she made a comment that I will never forget. Having worked at the NHS for 15 years, Belinda had come to the conclusion that raising a family was even more unpredictable than the constant and changing demands of caring for the sick and infirm! After that moment, our friendship was formed. Belinda took several photographs of our family which we will treasure forever – they were easily worthy of a Christmas card, if only I were organised enough to have them printed and sent out. Her photo of the six of us by the pool at the height of the summer has been the source of compliments from so many people ever since. Belinda managed to get everyone looking happy and straight at the camera – this is her stroke of genius. As someone who merrily snaps away on her iPhone, I have always wondered what hoops professional photographers need to jump through in order to go pro. The answer is quite a few. Belinda took the decision to change the course of he career when her children were very young. ‘Returning as a manager in the NHS would have meant a full-time job with on-call out of hours work and high stress levels. I realised that this was my chance to have a job that would work around my family so I didn’t miss out on time with them. 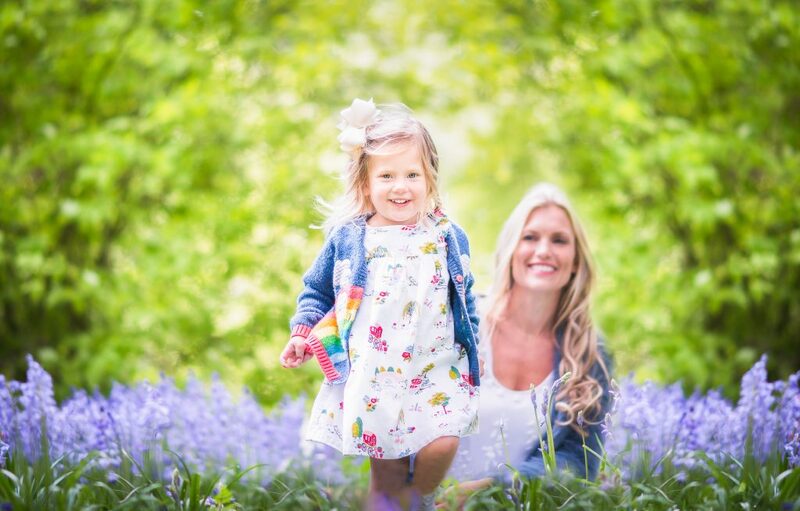 Valiantly, Belinda completed an online photography diploma at the London Photography Institute when her youngest child was just a baby and her eldest only a toddler. This diploma gave her the understanding of the science behind the camera. With a qualification under her belt Belinda set about attending courses to develop her skills in running her own business, such as marketing strategies. Her husband Nick, a qualified garden designer, shared childcare duties in order to make this happen. With a website and an increased social media presence, Belinda soon started to receive bookings for family photo shoots, which she typically tends to conduct outdoors. Belinda laughs as she recalls her first booking and the coterie of props she took along with her. ‘I looked like Lara Croft, with bulging pockets full of kit, my rubber duck for the Labrador under my arm and a party blower for the toddler – never mind all the photography paraphernalia.’ Times have moved on from the days of carting around two lenses, camera and a Velcro camera belt. Now it’s just Belinda and her camera. ‘I don’t rely on the rubber duck any more!’ she laughs. If the photographic shoot is not outside in the open, Belinda will take the photos in the family’s home. ‘I like to get to know the family really well, which helps me capture their unique personalities and relationships.’ A typical session will yield numerous photos and when Belinda comes across the outstanding shots it is clearly a defining moment. When a mother phones her and says the photos have made her cry, Belinda knows she’s done a good job. ‘Likewise it has been so validating when friends have booked me to photograph their children,’she adds. Belinda feels fortunate to have the support of family and friends around her, which she describes as ‘invaluable’. When I ask her what is next on the horizon for her business, Belinda tells me that after a successful stint filming in the Quantock Hills for a BAFTA award-winning photographer, she is now expanding as a creator of films. The session in the West Country has led to other further commissions for film work in London and the South West. She has become an accomplished, successful photographer and creator of films, and who knows where she will be off to next? Which reminds me, I had better book Belinda in for my newborn photos, I wouldn’t want to miss out. 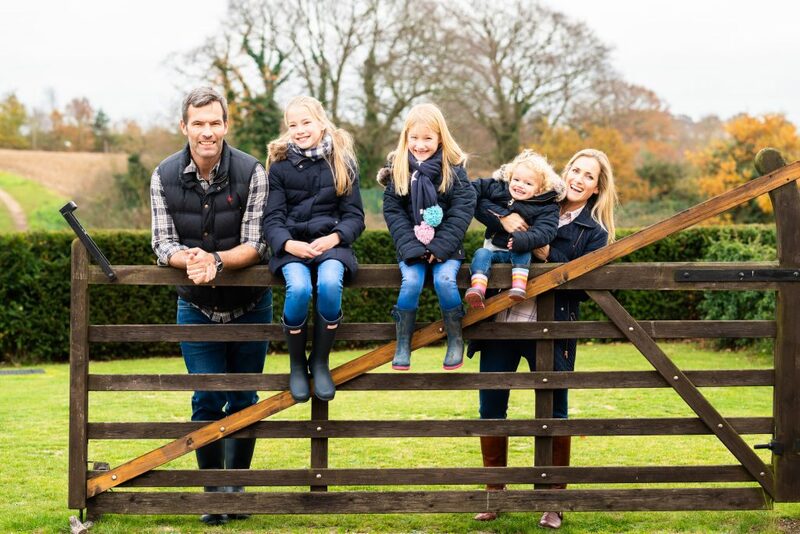 Belinda Grant lives on the beautiful Suffolk/Essex border just outside Sudbury with her husband Nick, a garden designer, and their two children. They share their country home with a dog, cat and several ducks and chickens. With her father from London and mother from Thorpe-le-Soken, Belinda grew up in London but has spent much of her life in Essex. Belinda set up Belinda Photography & Film three years ago, specialising in photography and creative film for families and businesses across East Anglia and the UK. 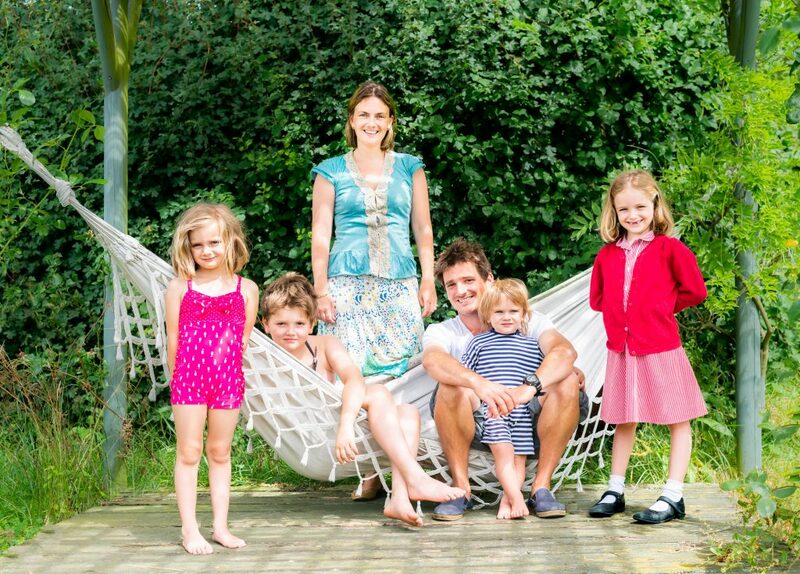 When Belinda and her family aren’t working, they love skiing, visits to their beach hut in Frinton and the countryside around them as well as the occasional visit back to London! 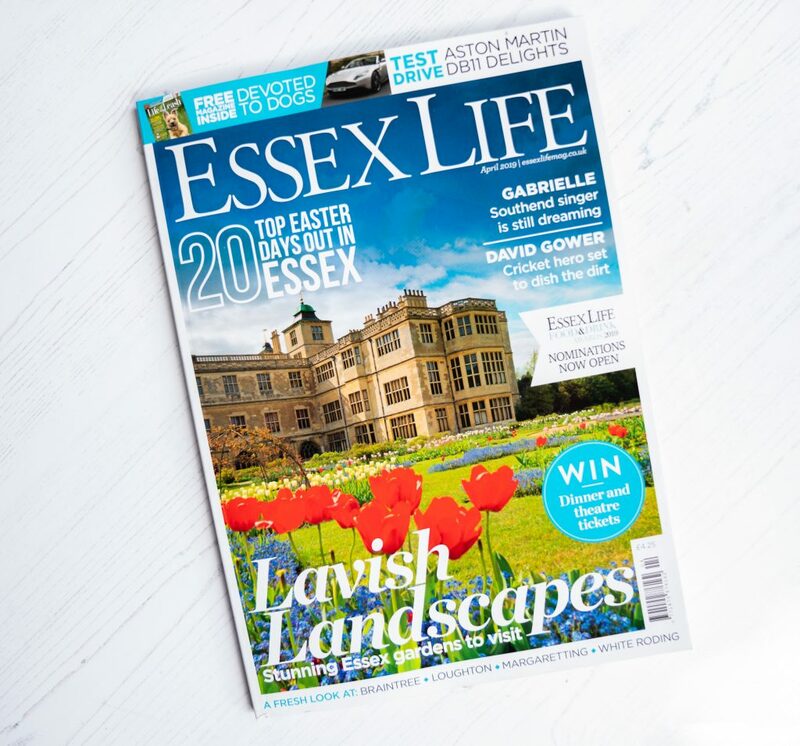 The article is in the April edition of Essex Life magazine so will be in the shops for the next few weeks.